Welcome to “Dance Express” Performing Arts Center, also known as DEPAC! 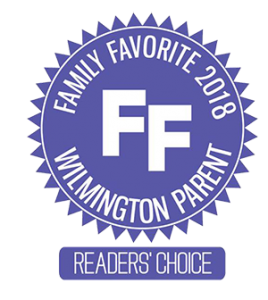 We have TWO locations, our Dance Express Wilmington, and Dance Express Hampstead. Come and try your 1st class for FREE! The ART and FUN of Dance begins here! 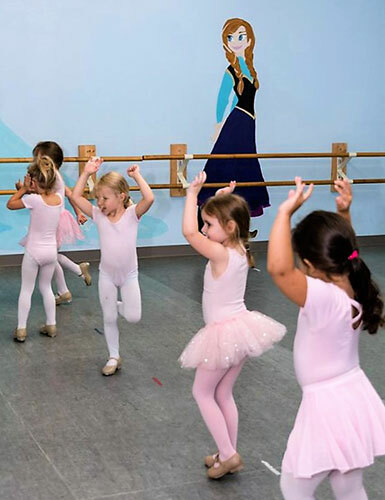 We offer exciting classes for ages 18-months to adult, taught by expert instructors who love sharing the experience of dance and gymnastics with children. Dance is the art form in which human movement becomes the medium for sensing, understanding, and communicating ideas, feelings, and experiences. 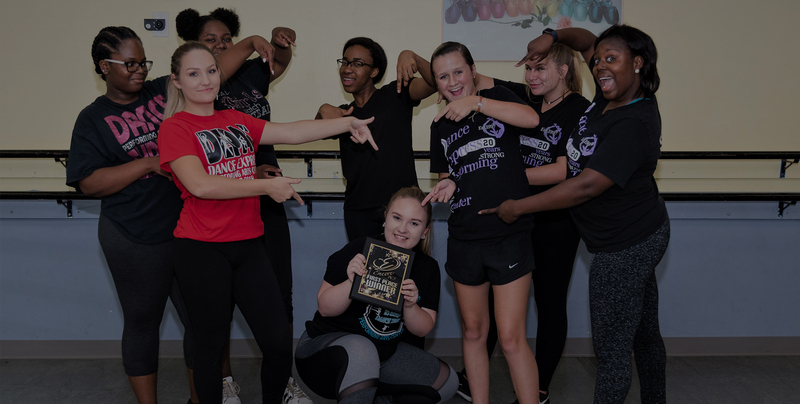 Dance provides a way of learning that develops communication abilities, problem solving techniques, and creative and critical thinking skills, along with kinesthetic abilities. 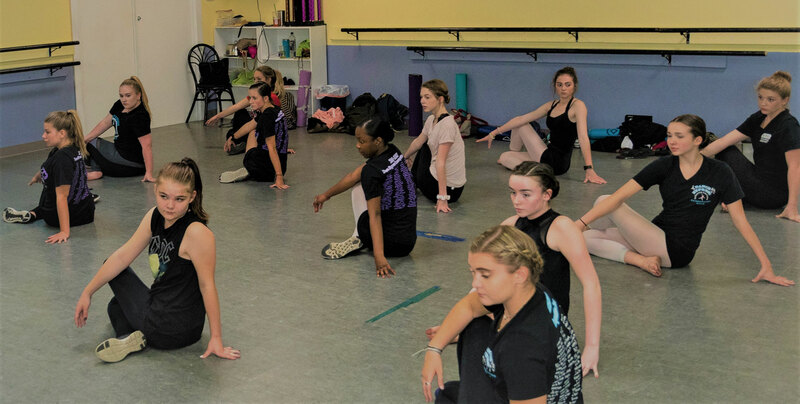 At its core, the goal of dance education is to engage students in artistic experiences through the processes of creation, performance, and response. 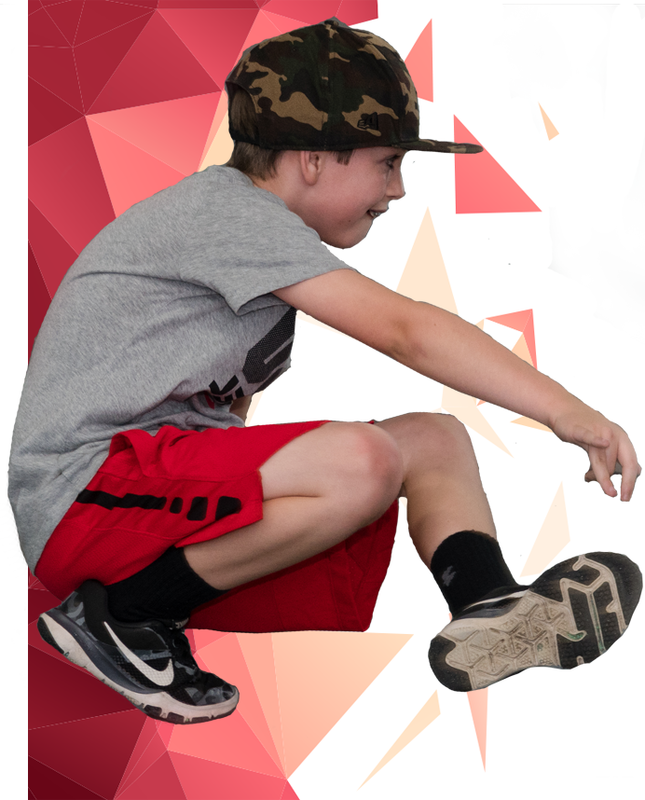 Boys, Musical Theatre, Tap, Jazz, Lyrical, Ballet, Clogging,Hip Hop, Pointe, and more! 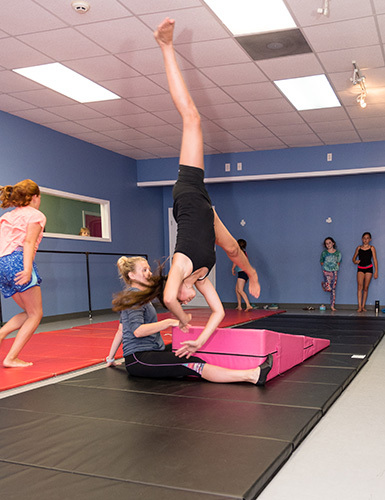 Boys & Girls of all ages love our gymnastics and tumbling classes, offered for all levels from beginner to advanced! Princess Camp, Nerf Gun, Dodgeball, and Football, Dance Camp, Hip Hop and Acrobatics, and more! Nerf Guns and Dodge Ball Party, Dance Party, Princess Party. 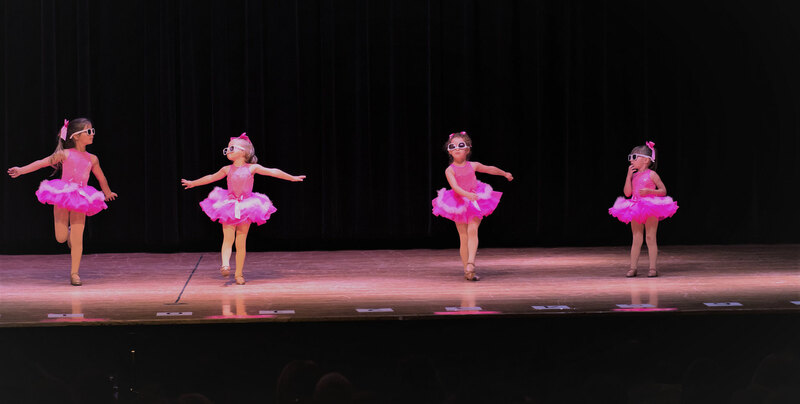 A one hour combo class teaching tap, ballet, jazz, and acrobatics. 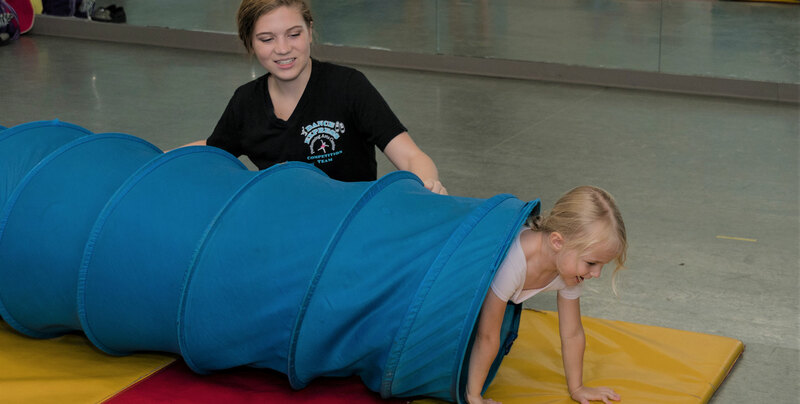 Teaches the fundamental acrobatic movement performed on gym mats. 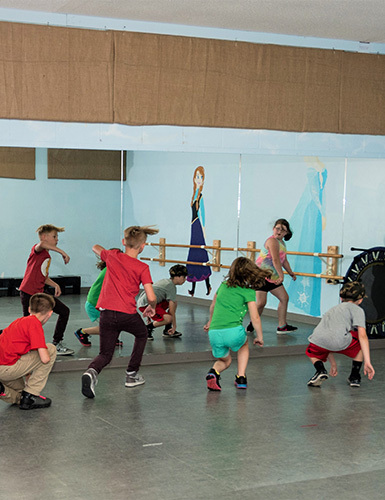 Dance like your favorite pop star in these fun and exciting classes. These classes provide fundamental techniques used in all dance styles. Try more than one dance style in a combo class. 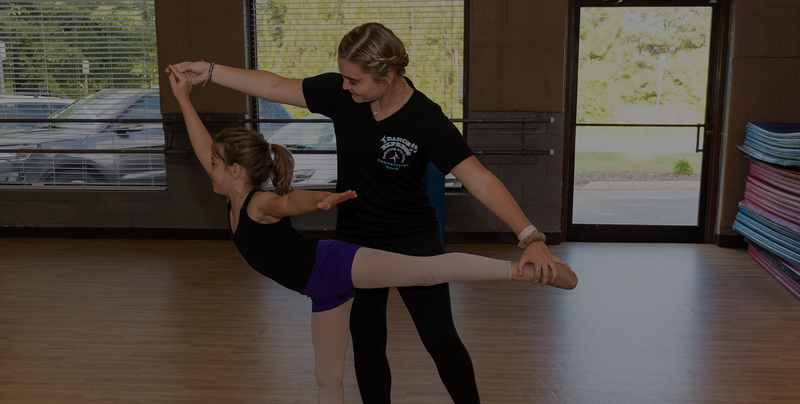 Get 10% Off your entire bill when you have multiple students in one family registered at either Dance Express. Ask about other special discounts for twins and triplets. 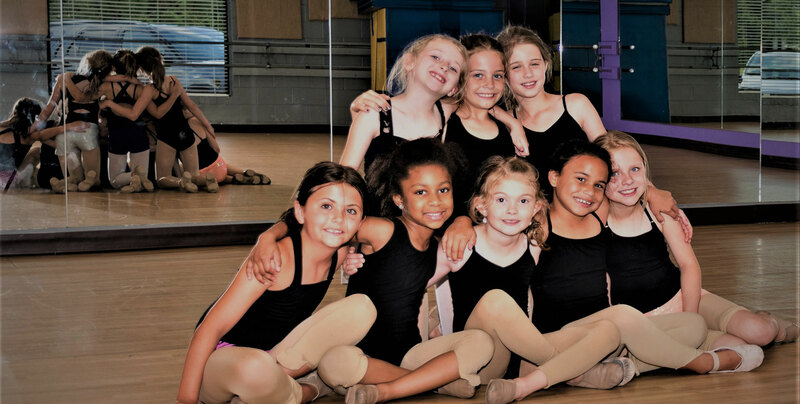 Classes are available for passionate dancers who want to dance as little as an hour per week, or as much as 10 or more. Come try any 1st class for FREE here! Join one of our amazing Competition Teams!